If you’re tired of public transport then beat the daily commute with an adult scooter. 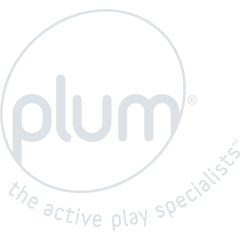 The Plum® adult scooter range offers hassle free, stylish alternatives to get you to where you need to be. They’re quick to fold, easily transportable and perfect for storing at home or work. 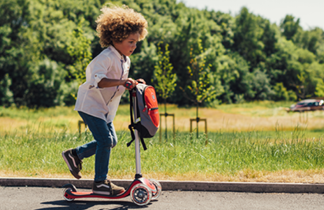 As well as offering convenience, scootering is also an excellent form of exercise, with an hour of scootering burning around 350 calories.